The Line Aligna Adaptor makes creating a line aligna rig totally foolproof. The sleeve simply slides over the shank and eye of your hook to kick out the hooklength and give the perfect aggressive hooking angle. 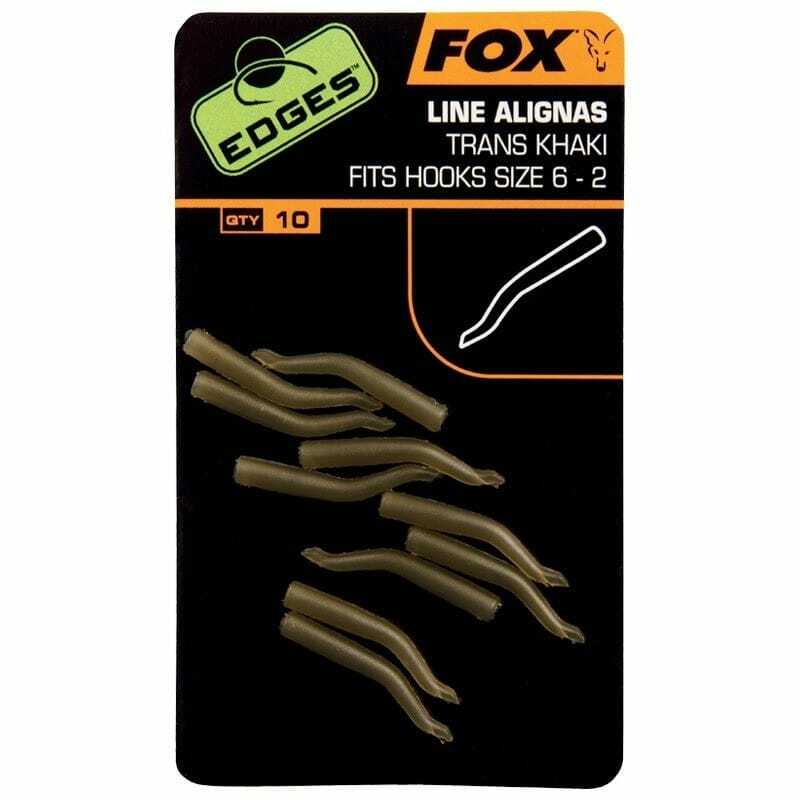 For threading onto the hooklength we suggest the use of a Fox Splicing Needle. 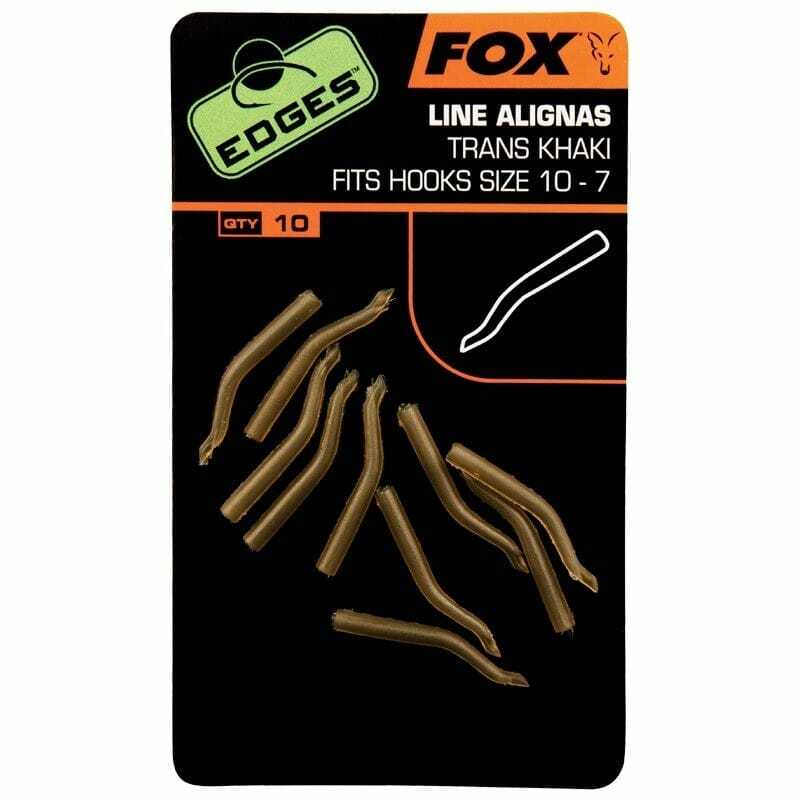 Available in two sizes to fit all hook sizes from 10 to 2.